Your wedding should be one of your most memorable experiences. Trust the Wyndham Garden York to make every moment of it spectacular. 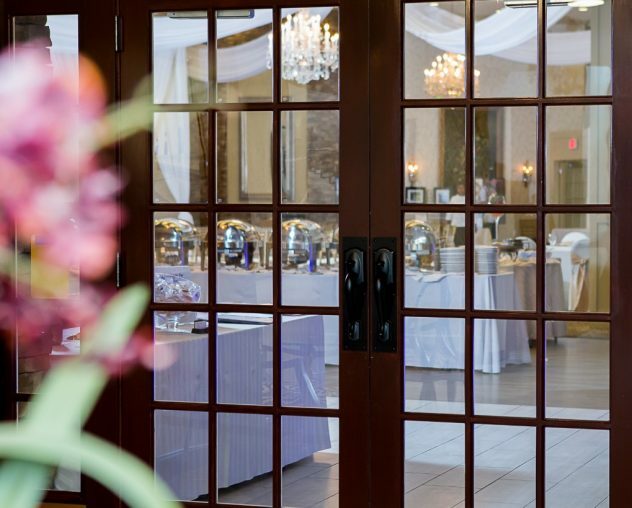 Throughout our time as one of the premier wedding venues in York, PA, we’ve helped thousands of couples plan their big days. Not only do we have one of the most spacious and beautifully decorated venues in the area, but we offer affordable wedding options and packages. Partner with Weddings by Wyndham and breathe life and excitement into your nuptials! Contact us now to reserve your preferred dates. let Wyndham help make Wedding Planning as easy as possible! Have your Ceremony at the Wyndham Garden. Have your reception hosted in one of our ballrooms! 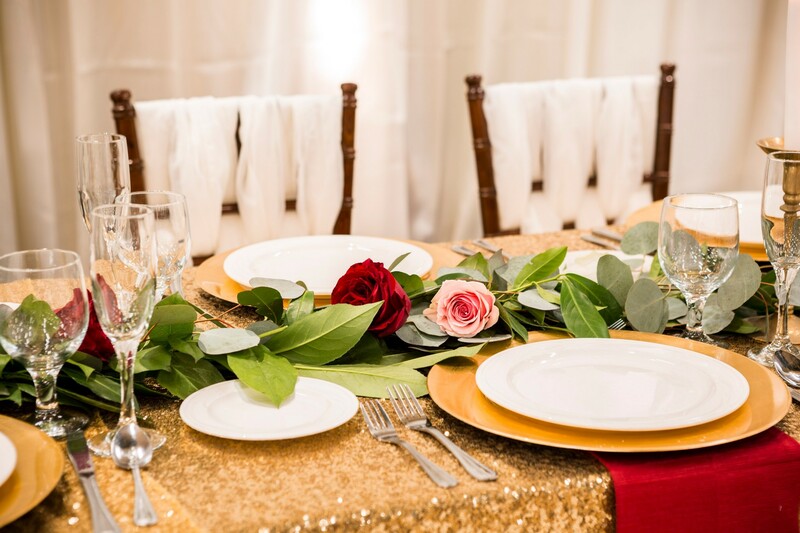 Learn more about rehearsal dinners at the Wyndham Garden. Learn more about bridal showers at Wyndham. Leave a memorable mark even after the big day. 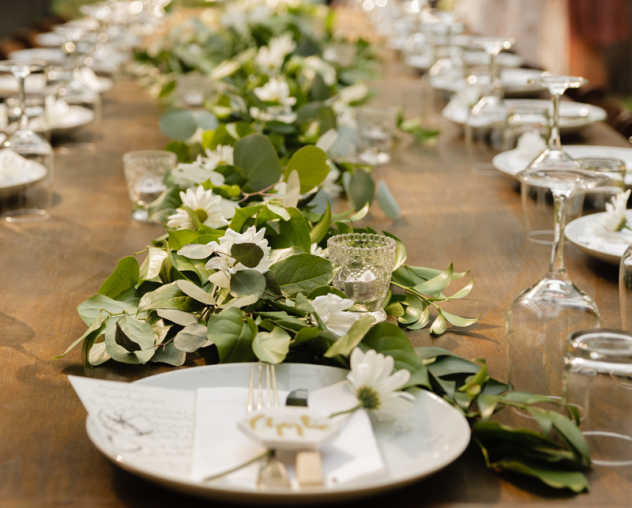 Wedding planning requires attention to detail, which is why so many couples turn to us. 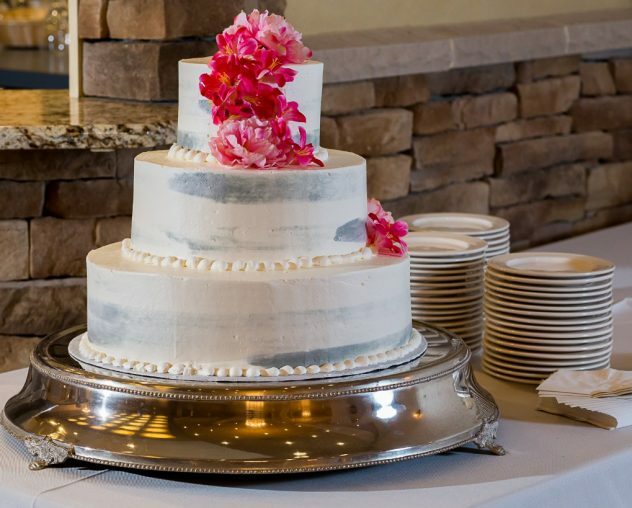 Despite being one of the most affordable wedding venues in York Pennsylvania, we provide incredible attention to detail and service. Tell us your vision, and we will develop your dream wedding with you — we offer packages for a variety of bridal budgets. After choosing the perfect wedding package for your special day, collaborate in a tasting with our executive chef to create the customized menu of your liking! Enjoy personalized attention from our expert event planner throughout the entire planning process. How can we help you make your dream wedding come to life? Tie the knot in style at Wyndham Garden hotel. Invite up to 160 guests to an intimate celebration in the beautiful Crystal Ballroom, complete with built-in dance floor and bar, or gather up to 500 in the Ballroom of The Roses to dine and dance the night away. From the first kiss to the last dance, we are dedicated to making your wedding day seamless and memorable. No matter what size wedding you envision, we have the right space. Our versatile spaces can be everything from a ceremony hall or reception room to an elegant dining and dancing space. We also have 11 meeting rooms for various functions such as bridal showers, cocktail receptions and welcome receptions. And don’t forget about our spectacular outdoor courtyard. It features both a fireplace and fire pit, ideal for nighttime get-togethers or even an intimate ceremony! It’s customary for the wedding party to stay overnight at the event venue if possible, and the Wyndham Garden Hotel allows you to block off rooms and suites with ease. 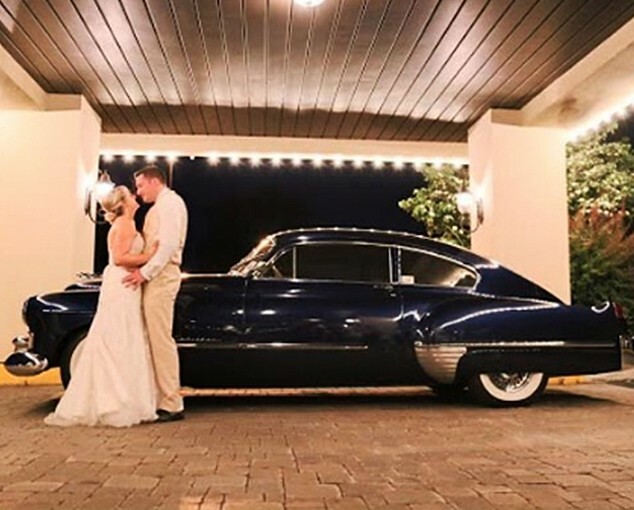 Depending on the size and scope of your wedding, we may also be able to offer discounted room rates for out-of-town visitors traveling for your wedding. What would a wedding be without delicious food? Whether you plan to host a formal sit-down dinner, or you just want a casual gathering with drinks, hors d’ouevres and desserts, our banquet and catering staff can satisfy everyone’s needs. Our exclusive caterer, The Altland House, offers personalized options to fit your needs and expectations. In addition, if you’re planning to host your wedding dinner at an offsite location, we can offer catering to your location. We have it all! We’ll supply whatever you need, from customized menus to table linens and napkins, even chocolate fountains. We partner with many other professional wedding providers, florists, bakers, Officiants, Limousine Services, Florist, photo Booths, Decorators, DJ’s and Bands. Review our three packages, many items are included. Special linens, centerpieces, chocolate fountains, chairs, and chair covers. Want to capture your guests’ attention with a video? Let us know, and we’ll have the equipment set up and ready to play. Bringing a band to your wedding reception? We’ll create a stage and dance floor to get your guests moving! Having guests drive or fly to central Pennsylvania? We can assist in arranging visits to some of the most magnificent locations including downtown York City, HersheyPark, York Wineries, York Factory, and other popular locations in central PA.
We offer onsite consultations that give you the chance to talk about all your requirements with our Event Planner and Executive Chef. Tell us the “vision” you have for your special day! If you are planning an ethnic or multicultural wedding at our venue, we’ll work to ensure the menu and ambiance fit your specific needs. Additionally, we can show you examples of other wedding ideas that have come to fruition at Weddings by Wyndham. Sometimes, it’s helpful to see how others decorated our ballroom for their weddings to give you a better sense of what’s possible. View Us On Wedding Wire, and The Knot! We have 5 stars on both wedding planning sites, check us out on Wedding Wire and The Knot to see why! Offsite Catering by Altland House is available through the Wyndham Garden York for events that take place in other venues. Rasheeda Martin, our Social Sales Manager, is available to assist and plan your next wedding or social gathering. We can handle events from small to large at any offsite venue of your choice. We will take care of everything from staffing, preparing meals, set up, tear down and clean up!